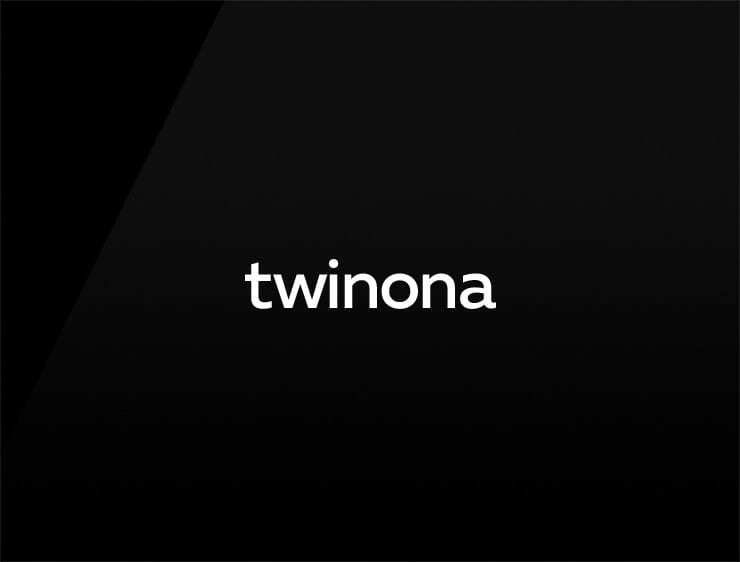 This contemporary name ‘Twinona’ evokes ‘twin’ and ‘nona’, meaning “ninth” in Latin (nonus). Possible fits: A robotics company. Software company. Marketing agency. Advertising agency. Health. A publisher. Fashion.